Our document sharing system is currently hosted on Wavelength (SharePoint), please click the link below to log in. 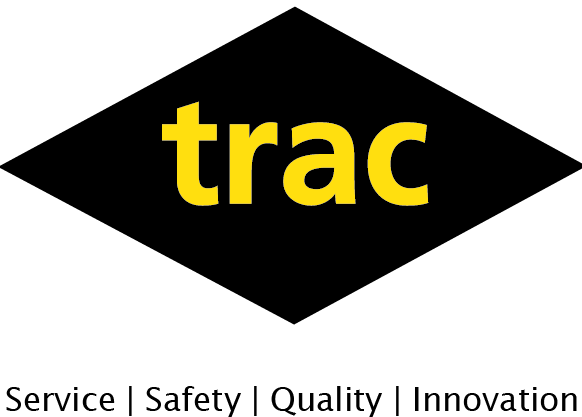 Click here to access TRAC document resources. If you have any issues accessing please contact your TRAC Project Manager.